I translated a series of articles written by one of the best value investors in China — Mr. Qiu Guolu. He is the author of The Easiest Things in Investment (Chinese). How do Value Investors Stop Their Losses? Mr. Guolu Qiu serves as the Chief Investment Officer of China Southern Fund Management Co., Ltd. where Mr. Qiu oversees the overall research and investments of the company. Previously, Mr. Qiu served as a Portfolio Manager at Plinthos Capital, Partner at Altair Navigator Management, and Partner of Wedge Capital Management. 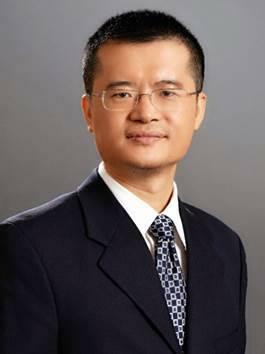 He served as a Director at CSOP Asset Management Limited, Manager of CSOP ETF Series – CSOP FTSE China A50 ETF. Mr. Qiu holds the Chartered Financial Analyst designation and a Master`s degree in Economics from Tufts University and a Master’s degree in Finance from University of Rochester.